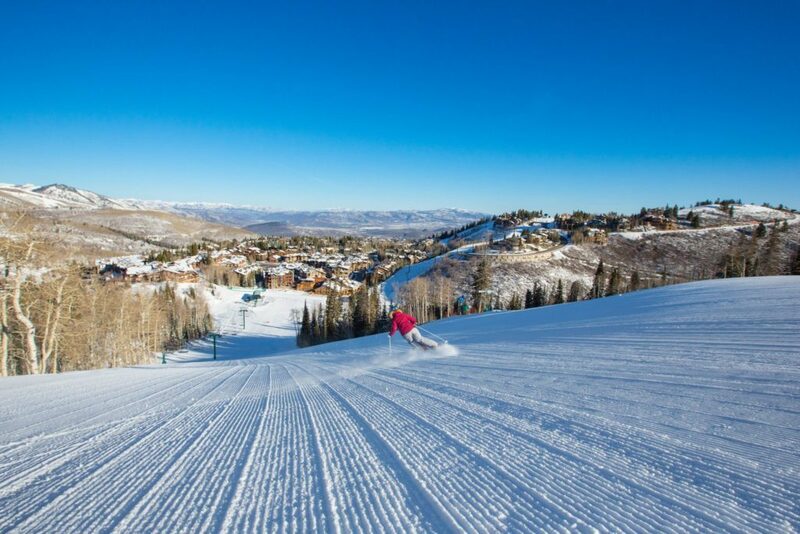 Deer Valley Resort will open for the season on Saturday, December 6, 2014 with nine chairlifts and 10 ski runs, on two mountains. 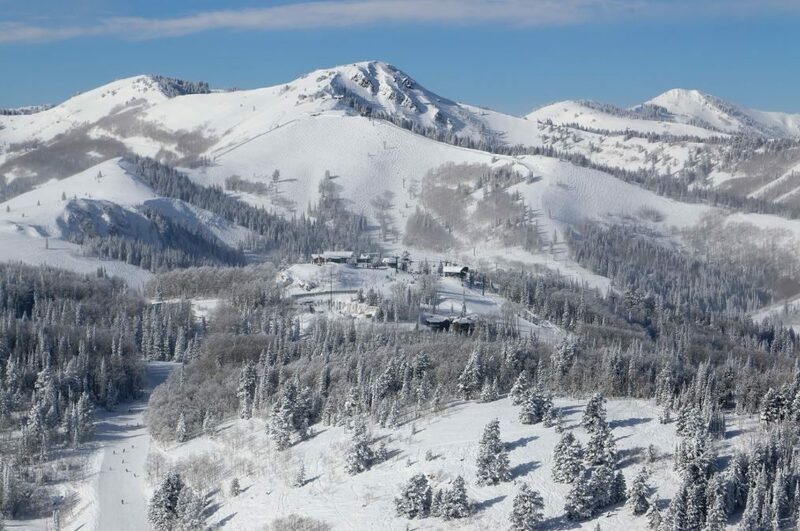 Deer Valley’s The Mariposa restaurant opens on Friday, December 5 for the season. Savor a variety of dishes and explore the world of flavors from The Mariposa’s small plate menu. 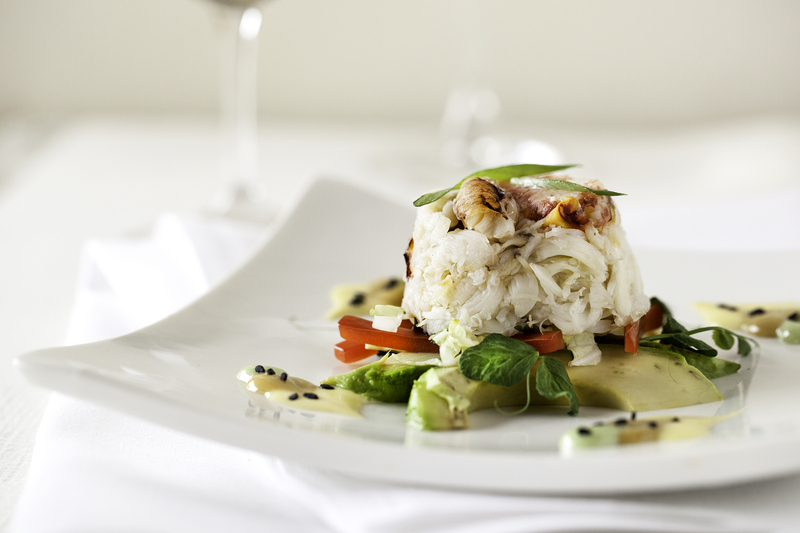 The restaurant will feature a limited special throughout the first two weeks of the resort’s 2014-15 winter season. Diners who purchase two small plates will receive the third one free from December 5 to 19, 2014. Each item is a tasting size portion, inviting you to comfortably enjoy multiple selections. No coupons are necessary. Reservations required; please call 435-645-6715 or visit deervalley.com. 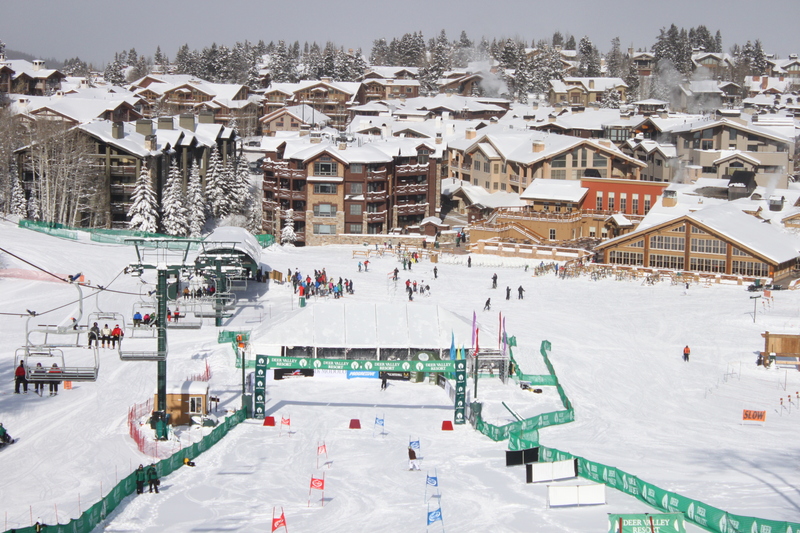 Deer Valley will be hosting the Deer Valley Celebrity Skifest on Birdseye ski run at noon on Saturday, December 6 and Sunday, December 7. The annual event benefits the Waterkeeper Alliance. Come cheer on your favorite stars and Olympic athletes. Deer Valley Grocery ~ Café – Open Year- Round, 7:30 a.m. – 6:30 p.m. The Mariposa – Friday, December 5, Open Tuesday through Sunday, dinner only, 5:45 – 9 p.m.
Silver Lake Restaurant – Saturday, December 6, Open daily for breakfast and lunch. Snow Park Restaurant – Saturday, December 6, Open daily for breakfast and lunch. Seafood Buffet – Friday, December 12. Dinner only, 6:15 – 9 p.m. Open Thursday through Sunday. Royal Street Café – Friday, December 12 for lunch Friday, December 19 for dinner. Open daily for lunch, après ski and dinner 11:30 a.m. – 8 p.m. Empire Canyon Grill – TBD. Fireside Dining – Friday, December 12. Wednesday through Saturday, dinner only, 5:45 – 9 p.m.
EBS Lounge – Saturday, December 6 for wine, beer, cocktails and appetizers. Live music on the weekends. Open daily, 2:30 – 6 p.m.
Snowshoe Tommy’s – Saturday, December 6 for Turkey Chili, sweets, espresso drinks, and hot and cold beverages. Open daily, conditions permitting, 9:30 a.m. – 3:30 p.m.
Been there and enjoyed a lot. The views are just perfect there. 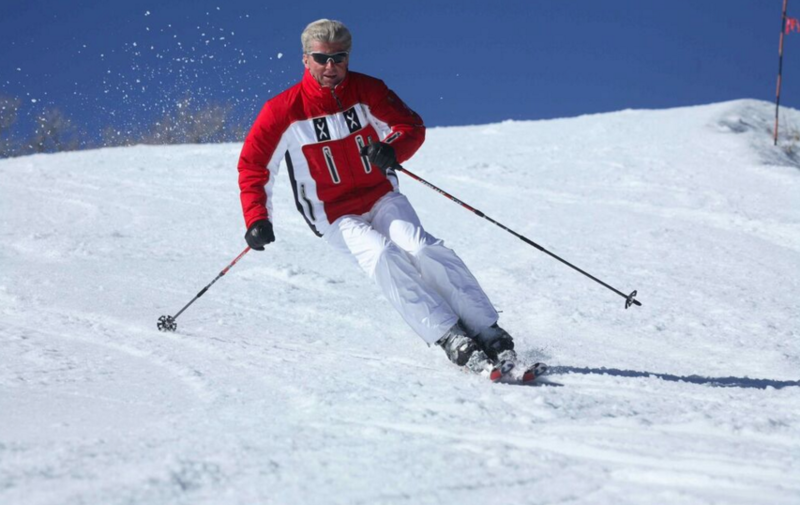 And above all loved the skiing.